Nintendo Stops production NES and SNES Classic. Nintendo stops making the NES and SNES Classic. The small versions of classic game consoles have been a great success for Nintendo recently. says the American Nintendo CEO Reggie Fils-Aimé in a discussion, according to the reports. It is not clear whether the European stock of small game consoles is running low, and is no longer being filled. Nintendo released the NES Classic Mini in 2016. The small version of the first game console from Nintendo contains thirty built-in games and can be connected to modern TVs with HDMI. The NES Classic was promptly sold out and will only be available again after more than a year. 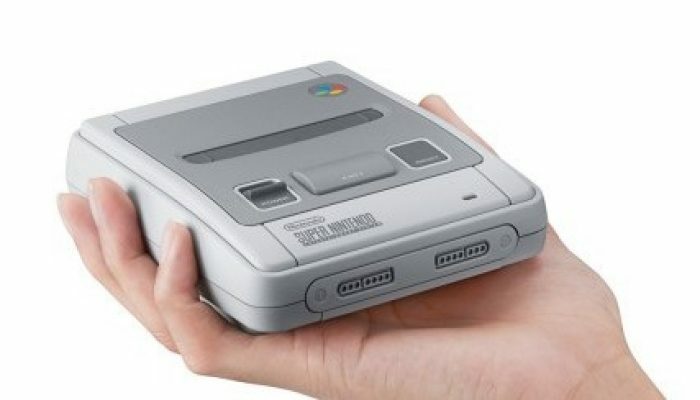 In 2017 the SNES Classic Mini was released, with 21 built-in games. That little game console was also a success. Concurrent Sony recently released a similar mini version of the first PlayStation. the Nintendo 64, after the NES and SNES. However, these speculations were quickly invalidated by Nintendo.